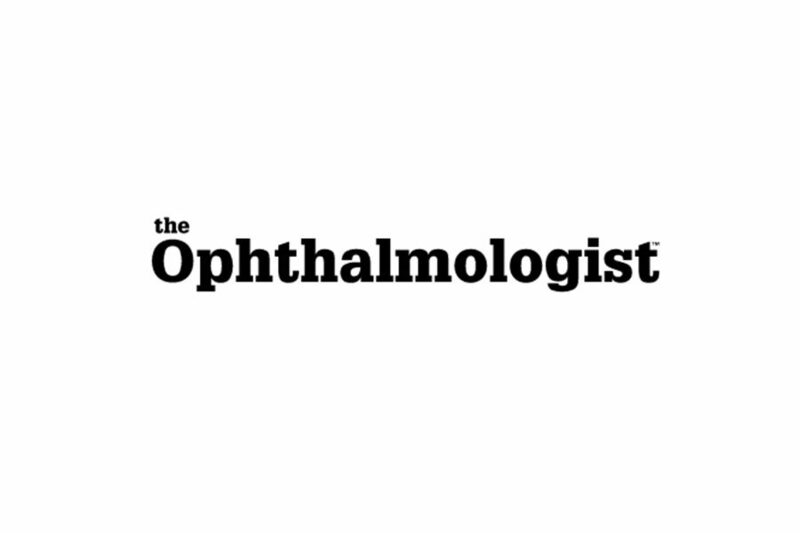 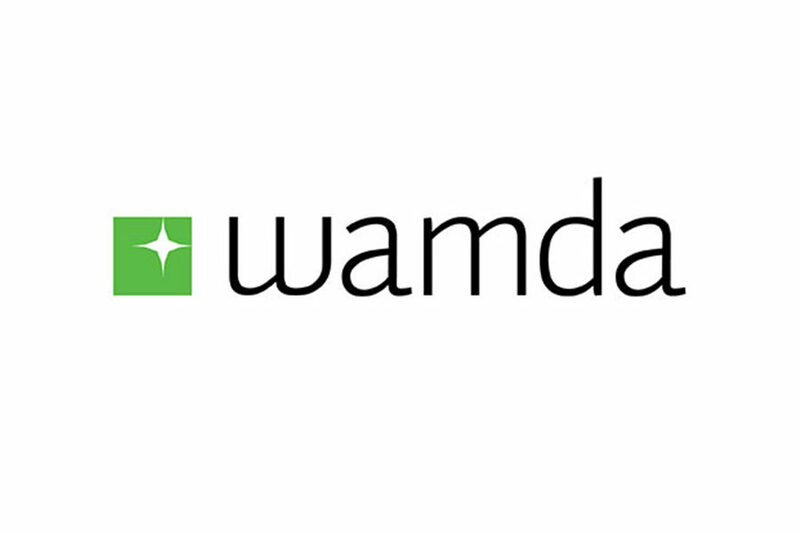 July 2016 – Featured on Wamda: High Risk, High Reward: MAG Optics wants to change the way you see. 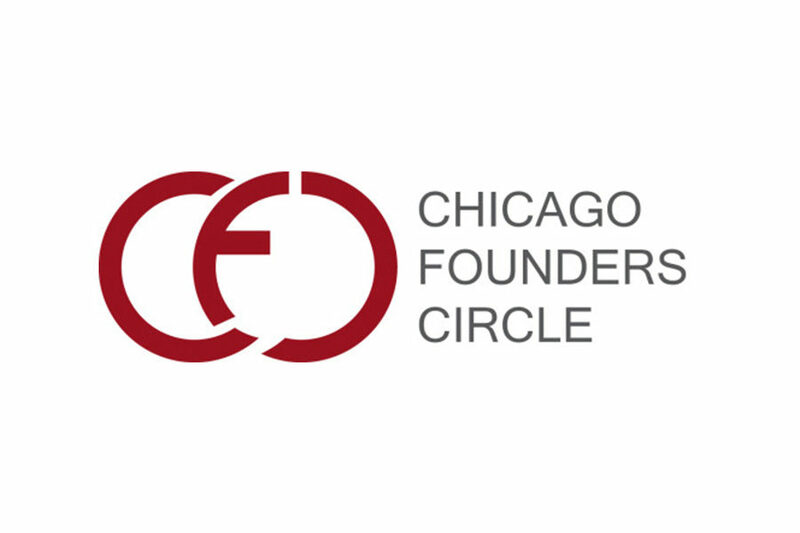 MAG Optics is excited to be accepted into Chicago Innovation Mentors. 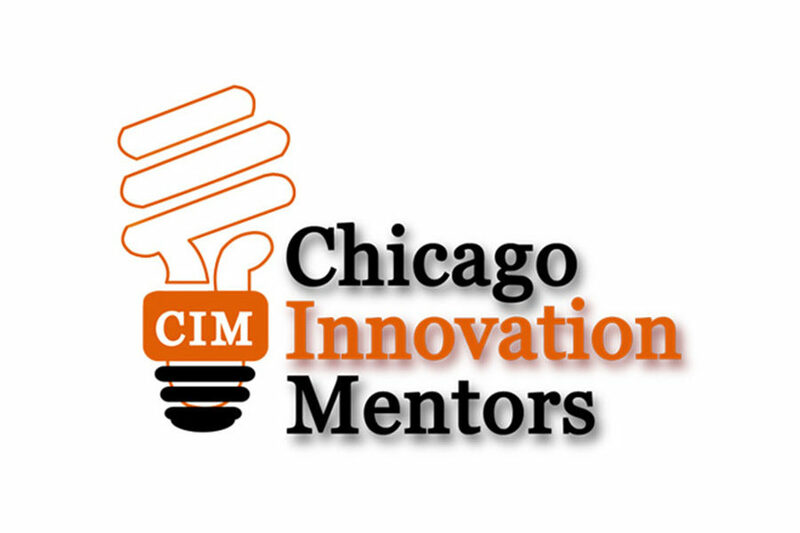 CIM supports science based innovation ventures through the use of mentor teams.